JB97YPR Radio. We Play The Most Music. 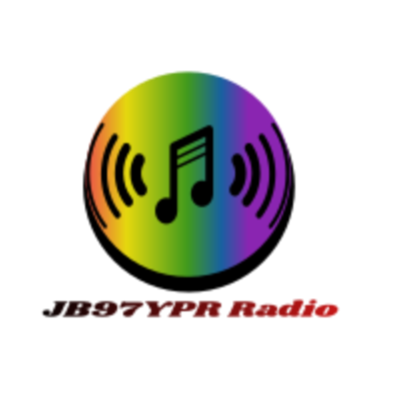 Internet Radio listen anywhere.